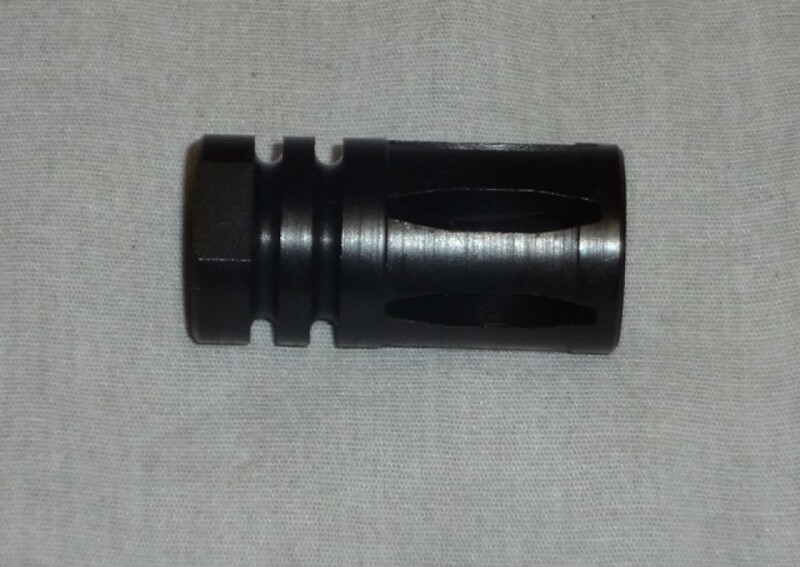 M-16 Full Bird Cage Flash Hider. This is the standard "full bird cage" flash hider that came into use in 1967. Will fit all standard threaded 1/2 x 28 AR-15 / M-16 rifles.